Could you please give the size of these cloths? These cloths are 38x34cm approx. 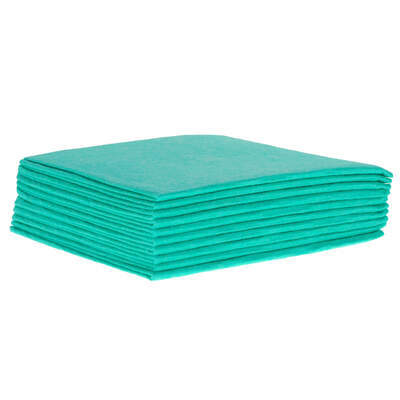 Our multi-use Weclean Cloth is a heavy duty cleaning option for commercial and domestic use. 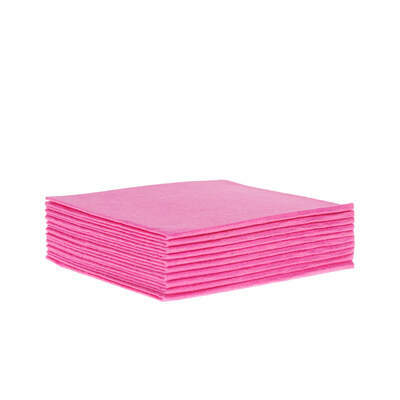 Suitable for use within nurseries, catering environments and washrooms, these brightly coloured cloths can be used within your colour-coded wiping system. 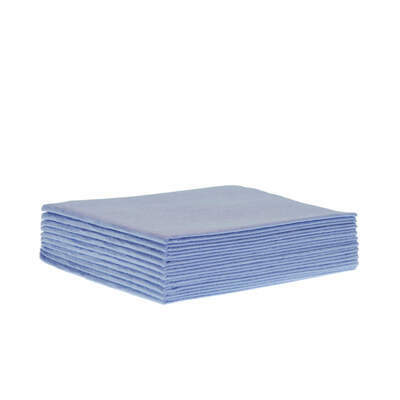 Suitable for touch washing, these delightfully soft cloths can be used for everything from dry dusting through to mopping up light spills and wiping away soils. 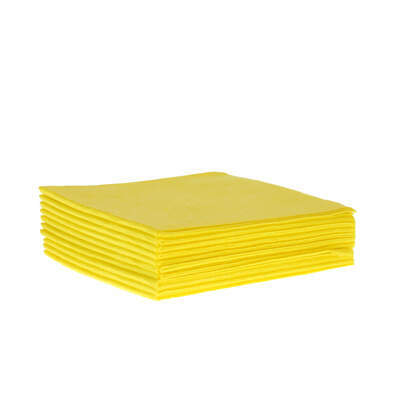 Due to their strength and durable construction, they are also perfect for cleaning floors and rougher surfaces. Here at Gompels, we also stock the Soclean Everyday Wipes for all of your cleaning needs.